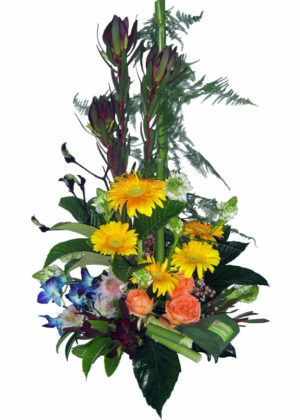 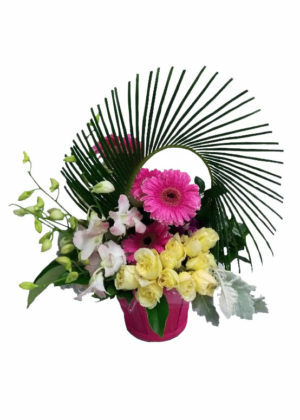 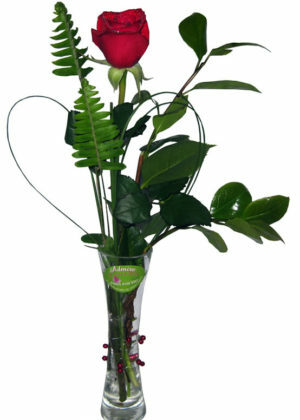 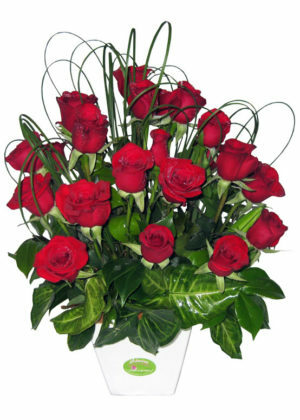 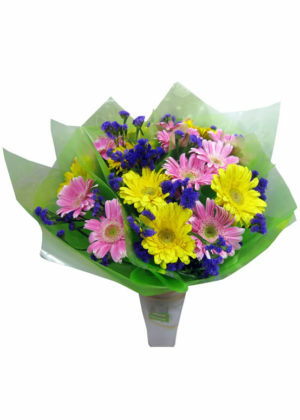 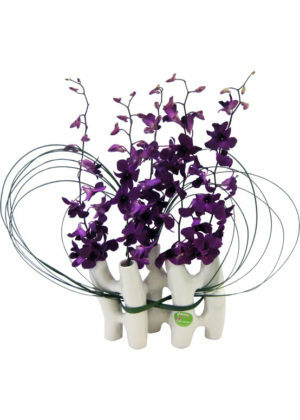 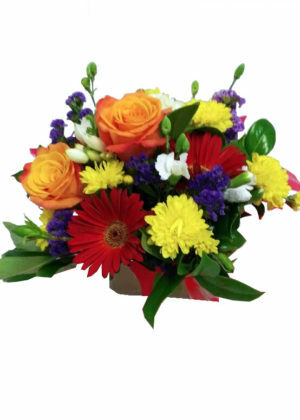 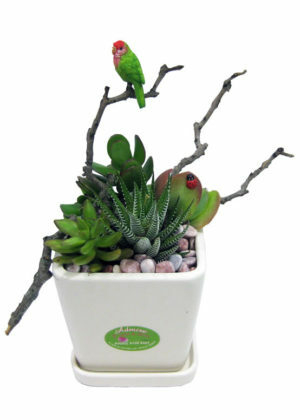 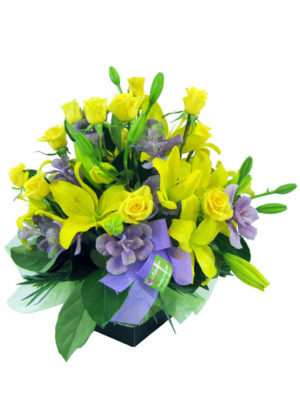 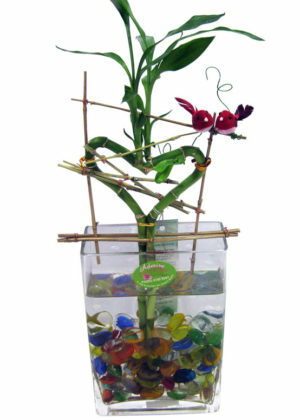 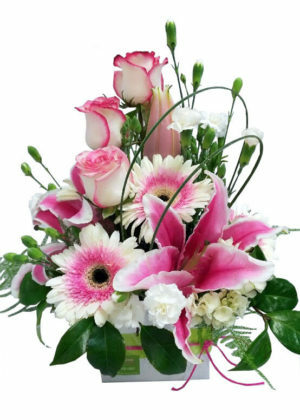 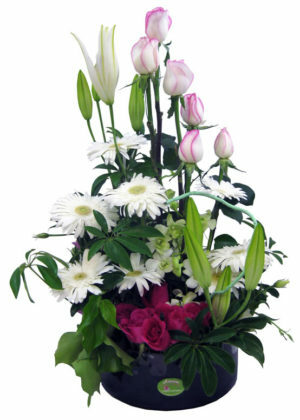 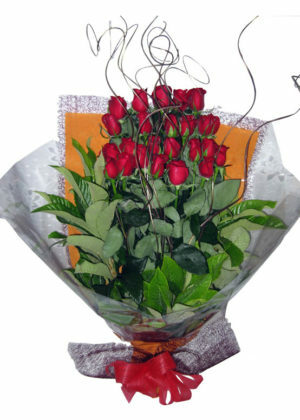 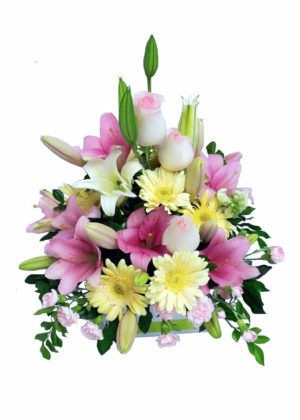 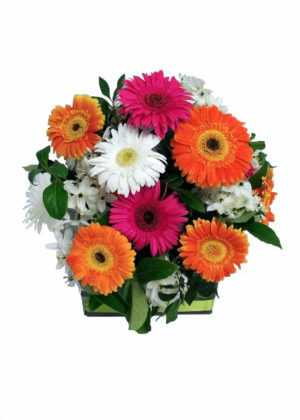 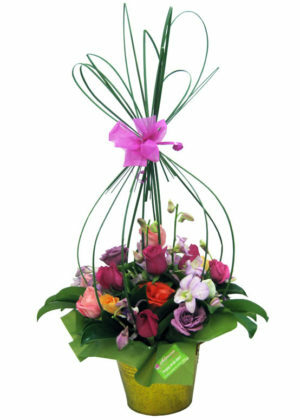 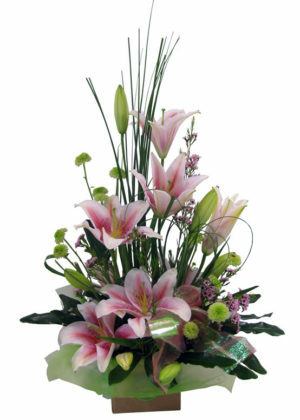 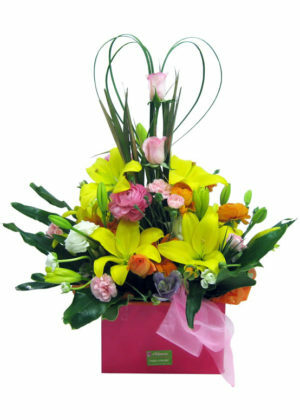 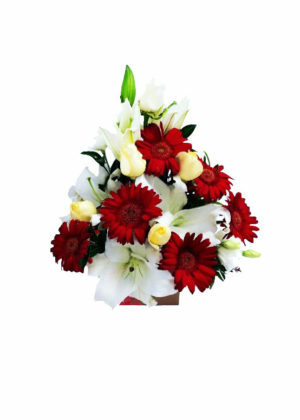 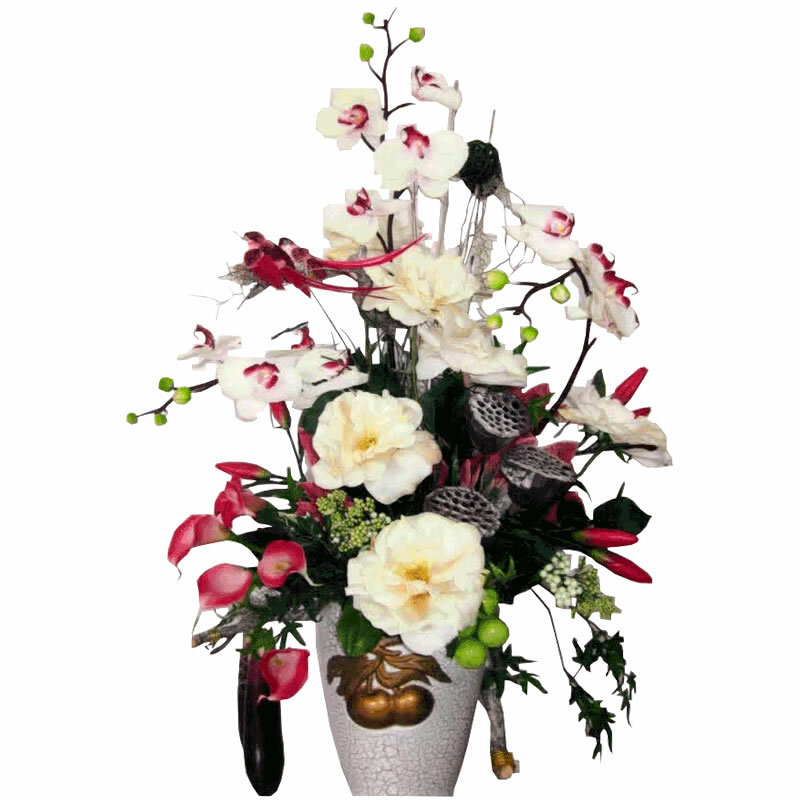 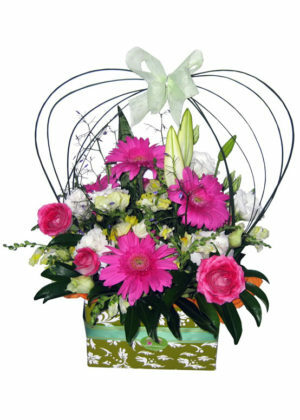 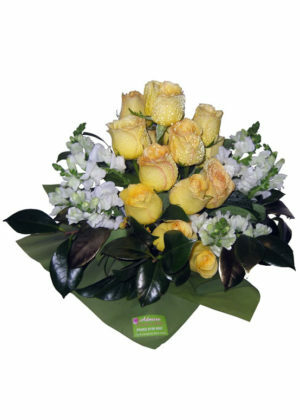 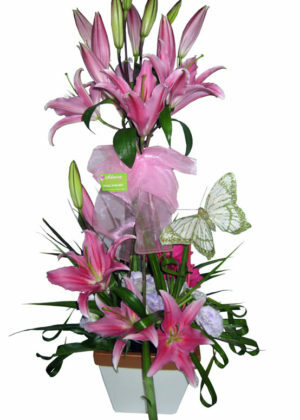 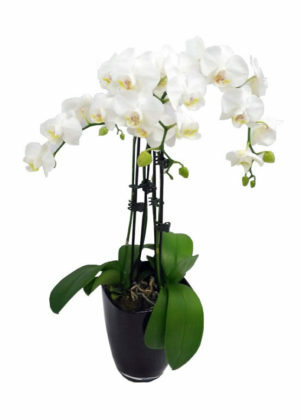 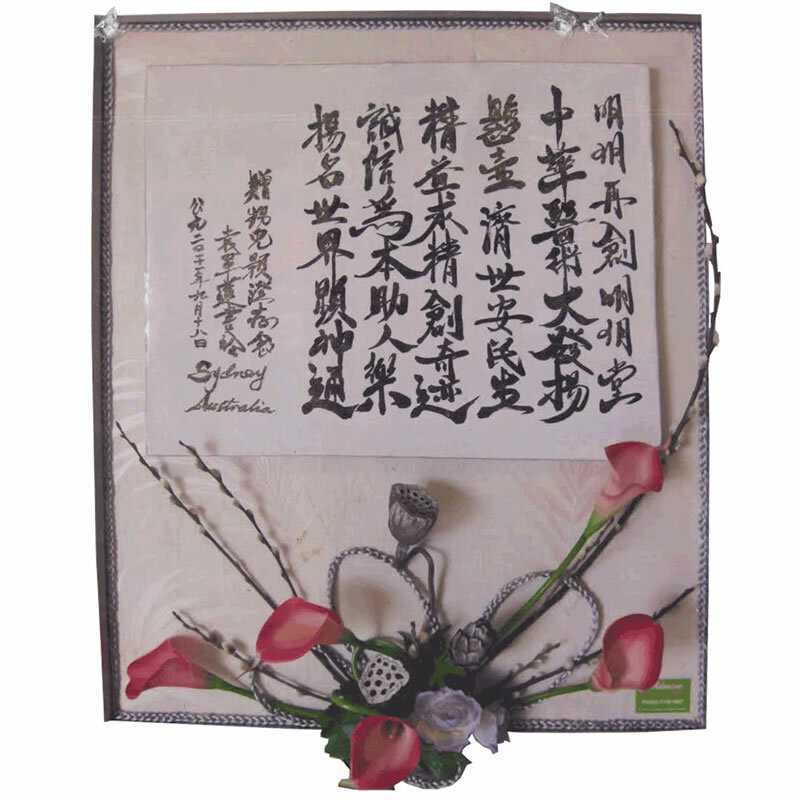 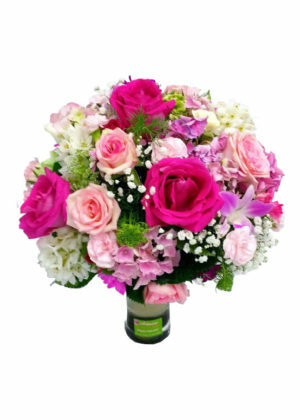 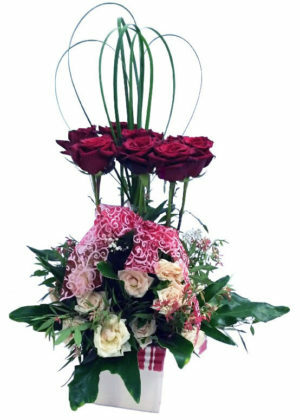 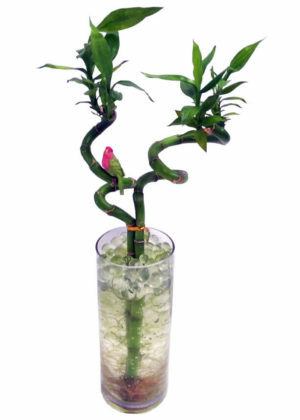 Say get well soon to your loved one with a specifically designed get well soon flower arrangement. 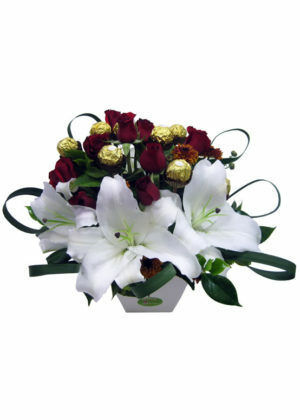 Same day flower delivery to Canterbury Hospital, St George Private and Public Hospital, and Royal Prince Alfred Hospital. 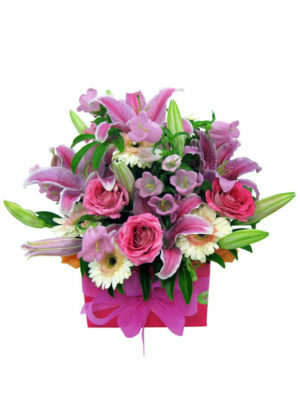 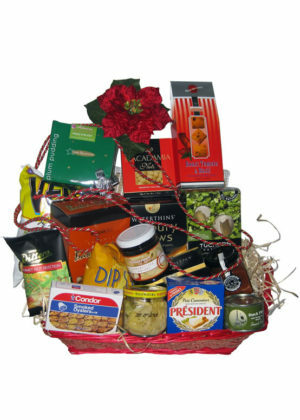 Order before 2 pm for same day delivery.